The momentum started building in early ’70s New York, when a barely 10-year-old Danny first got the feel of vinyl in his hands. Inspired, Tenaglia would soon embark on a successful career as a DJ and producer. His discography includes remixes for artists such as Depeche Mode, Madonna, Green Velvet, Yoko Ono, Blondie, The Orb, Faithless, Janet Jackson and many more. In 1998 Danny released the LP Tourism. It featured the now classic tracks ‘Elements’ and ‘Music is the Answer’. After over 30 years of DJing Danny still continues to tour around the world. His commitment to playing new music and incorporating it with music from his past is still a very big part of his performances. Towards the end of his sets he can often be seen on the dance floor, mingling and dancing with the same people who came to see him perform. 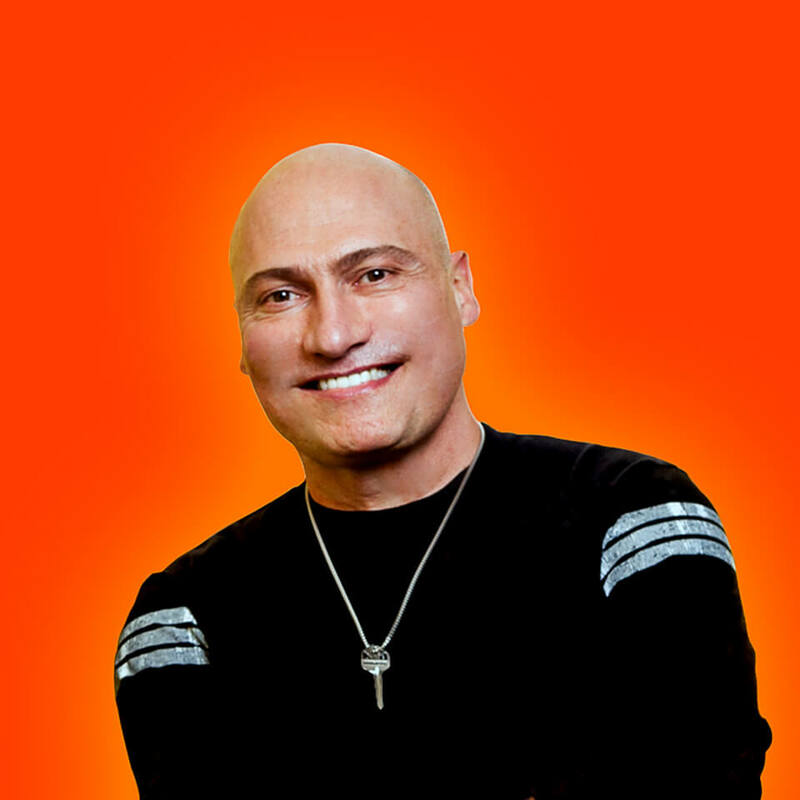 At the moment it seems that for Danny Tenaglia, the future is only the beginning.